Life is never dull at Carberry with a varied activities, onsite and in the communinties, curated by the residents themselves. Our residents are encouraged to assist in daily living activities such as gardening and baking. Residents have unrestricted access to our secure dementia friendly garden, with seating areas and raised vegetable beds for planting and growing our own healthy food. The activities coordinator is supported by staff to carry out a wide range of activities to suit all interests and hobbies. 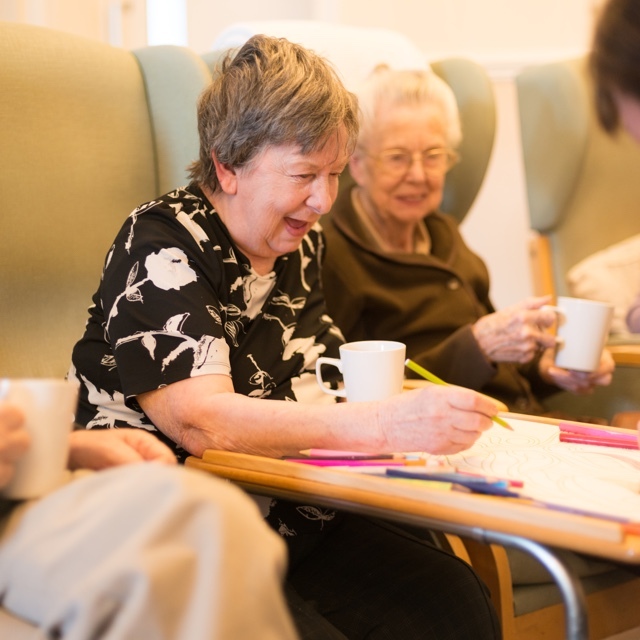 Our weekly activity program can include knitting, arts and crafts, music, entertainment, pet therapy, walking, theme nights, quizzes, pamper treatments such as touch sensory reflexology and manicures, reminiscence, tea dance, memory café trips, visits to the cinema, local restaurants and visits to places of interest. All activities are structured from the feedback and requests from our residents. 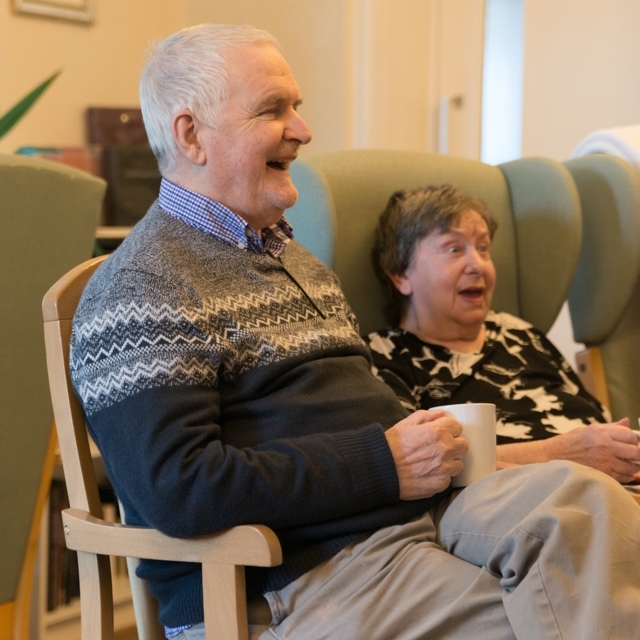 Life history play an important part within our care delivery and involve not only the person being supported within the care environment, but also any relatives or friends. Having a rich picture of what people like to do in their spare time and during their working day helps support a truly person centered care approach. Carberry has strong links to the local community through visitor from the schools, churches and ears advocate services. 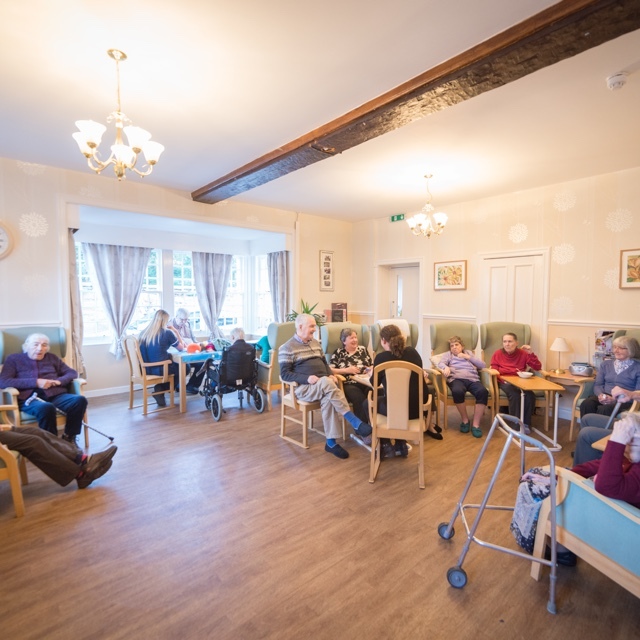 Mum’s welcome from the staff at Carberry House was equalled by the warm welcome of the residents, who quickly demonstrated that this small and very friendly environment was also homely. 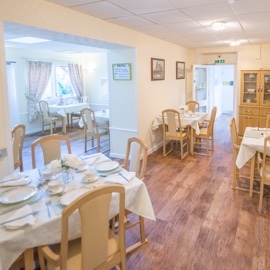 A warm and welcoming environment not only for the residents of this cosy care home but for the relatives too. 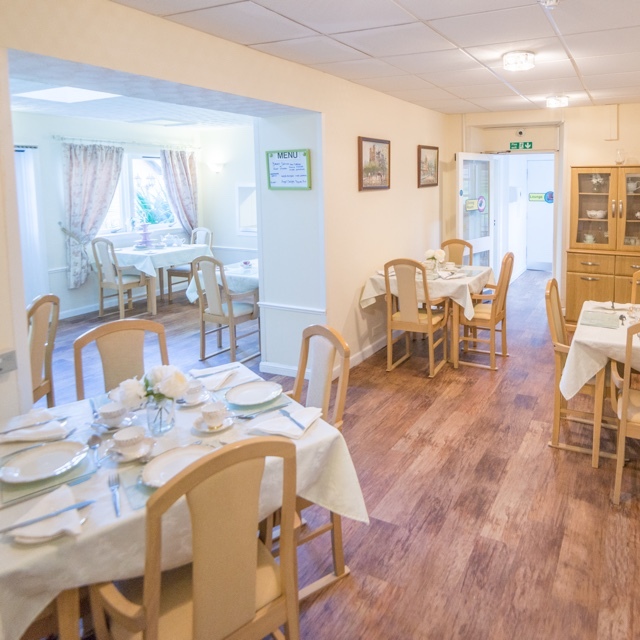 The care given to our family member is beyond amazing and in our opinion you couldn't have a better home from home environment than at Carberry Care Home chatty. It starts the day of on the right foot. Dignity is catered to at all times. For example our residents will be addressed as Mr, Mrs or Miss, unless otherwise requested. 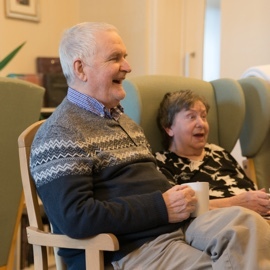 Confidentiality and discretion are key tennets of our care programme, help with personal care or any other task, will be carried out with sensitivity. Privacy is respected. Everyone has the right to have time alone, undisturbed and free from intrusion. No member of staff will enter rooms without knocking and, unless through necessity, by invitation. Independence is encouraged. Individuals are free to act and think independently, and will be actively involved in discussions about general life in the home. Choice is crucial. There are no unnecessary registrations placed on individuals. Furthermore, when our main living areas or bedrooms are being refurbished, resident’s choices will be given full consideration and regard. Rights are respected. Our residents have the right to expect to be cared for within a safe environment and are given a channel to discuss anything that requires attention. Residents may have access to their care plans at any time and regular reviews will take place with family and friends. Fulfilment is possible. We promote an environment which will help the realisation of personal aspirations and abilities in all aspects of daily life. 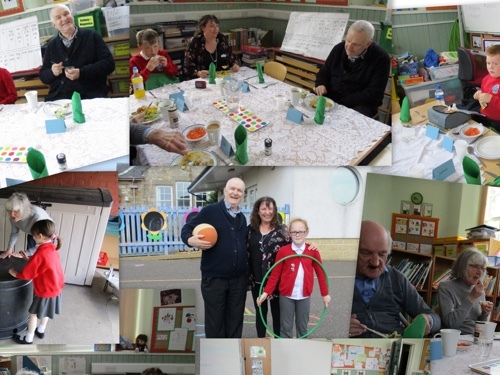 "Elphinstone Primary School has a long, ongoing partnership with Carberry Care Home. This term we are hosting weekly intergenerational lunch visits for the residents of the care Home. We also visit Carberry Care Home at Christmas time and sing carols to the residents. This partnership has been going on for a number of years. Adding the intergenerational lunches to our partnership now means that the pupils can sit and chat to the elderly over a meal, make connections and respect these members of our community. Having this experience will hopefully make them sensitive to the needs of the elderly in their everyday life and own community."